The popularity of Percy Jackson and Rick Riordan's many other series has tipped off an explosion in mythology-based books. 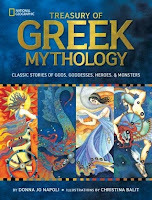 If you have a reader who loves mythology and mythology-based novels, this is the list for you. 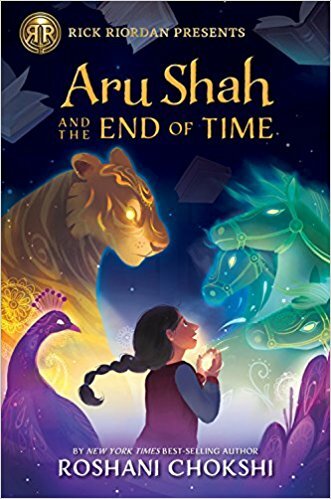 Aru Shah and the End of Time by Roshani Chokshi (Disney Hyperion, 2018). This first book in the Pandava Quartet (second book due out this spring) is an action-packed adventure based on Hindu mythology. This is the best Percy Jackson readalike that I've ever read - it gets the tone right with plenty of humor amid the non-stop action. 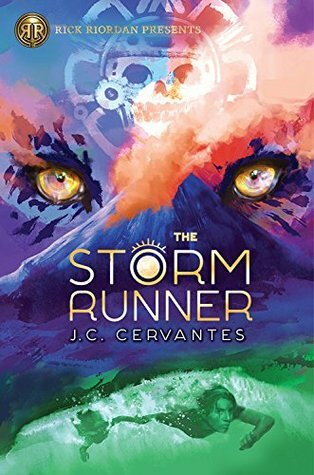 The Storm Runner by J.C. Cervantes (Disney Hyperion, 2018). This series starter is based on Mayan mythology. I haven't read this one yet, but I would not hesitate to hand it to Percy Jackson fans. Those are both sure bets for Riordan fans, but there are lots of other mythology choices for your readers. 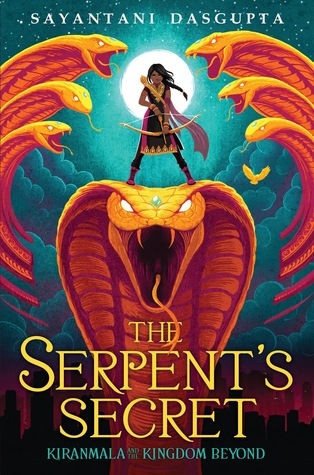 The Serpent's Secret by Sayantani DasGupta (Scholastic, 2018). Here's another action-packed tale based on Indian mythology. It's wacky and funny and just a lot of fun. The second book in the series is due out this spring. 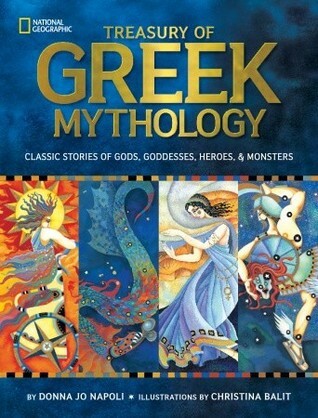 Your mythology buff might like a nice mythology tome for their collection. 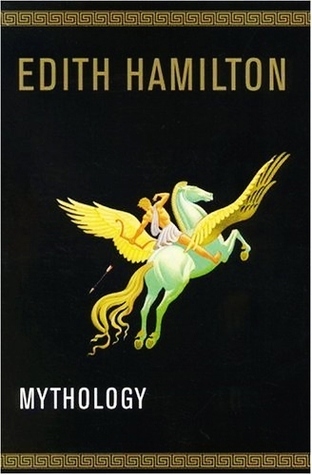 You could go with a classic like Edith Hamilton's Mythology (1942). 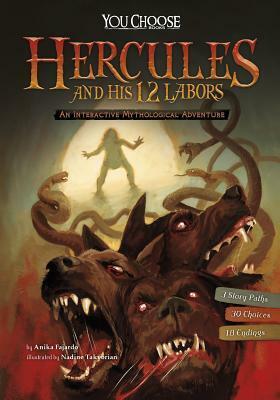 What about these You Choose Interactive Mythological Adventure books from Capstone? Combine mythology with the ever-popular choose your own adventure format and you have a sure winner on your hands. The You Choose books are super popular with elementary school kids at my library and they're out in paperback so you can pick up a handful without spending a ton. Keep your young mythology buff reading this winter with one (or lots!) of these great books.